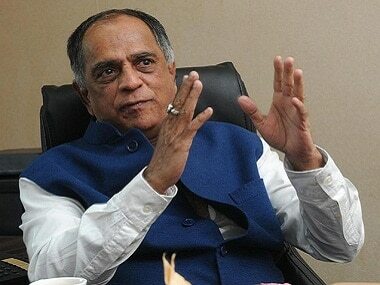 Pahlaj Nihalani, in an interview with news18 makes some caustic remarks on Indian filmmakers and the system being corrupt. Rakesh Kumar has been accused of accepting bribes for passing Singham Returns, Kick, Happy New Year and Bobby Jasoos. 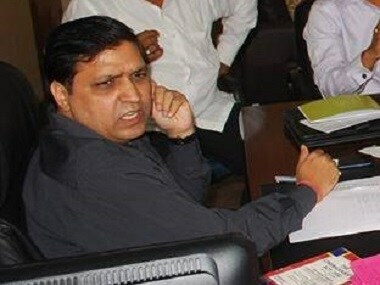 The CBI has recommended registering a case against the producers on allegations that they bribed former chief of the CBFC Rakesh Kumar to get the film cleared. While the list of bad films in 2014 seems quite long, here is a look at the films, which had some of the worst posters this year. Click here to view photos. Kareena Kapoor, who has done her share of female-centric dramas, says she wouldn't accept a biopic or a woman-oriented script just because others are doing it. The oddest thing happened while I was watching Singham Returns in Pune. As the screen was filled with the khaki of police uniforms, something shifted in me and I felt like someone had taken over my mind. Someone named PSI Madhav Jadhav. The combo of Rohit Shetty and Ajay Devgn has once again hit the jackpot - their lates offering Singham Returns has earned over Rs 100 crore within four days of its release. Sylvester Stallone’s The Expendables 3 is set for Friday release in India and the Hollywood action star wishes luck to "Indian Rambo" Ajay Devgn and his new film Singham Returns. 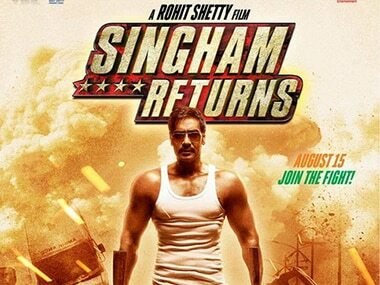 Rohit Shetty’s Singham Returns has struck gold at the box office and is marching inexorably towards the Rs.100 crore-mark. If you believed that Kareena Kapoor was Ajay Devgn's love interest in Singham Returns, we have another secret love story of Singham for you, the one he has with Barka (Ashwini Kalsekar).